Tell potential clients about products or services with promotional videos. Universities use both long and short 30 second formats to tell their story. The promo video format gives parents and potential students an opportunity to learn more about their programs. We had the opportunity to work with one of the largest universities in the State of Texas. Texas State University is renown for their cooperative Research and Development projects. We created a thirty second television commercial promoting the cutting edge technology and research taking place on campus. To recruit students, 30 second promotional television commercials were used . They were televised in Southeast Regional NCAA sporting events.  Our turn key services included collaborating with client on concept, script writing, assembling an experienced production team, directing, editing, and creating the animated logo. In all of our promotional video production we strive for a cinematic look and feel. We believe your story line should be like a movie, of course where it allows. This promotional video for the university definitely gave us an opportunity to shine. Also our unique approach to corporate interviews sets us apart from the standard run and gun approach inexperienced production companies sometimes provide. In that way your message is more impressive and entertaining to watch. Using this approach the viewer has better recall and the overall impression of your brand is more positive. We captured all of the beautiful images on the ground with the RED. Aerial shots were captured with the Cineflex V14 through our affiliate HDaerial, Inc. Therefore, all of the digital images we captured show the incredible growth on campus. The university’s slogan, “The Rising Star of Texas” is accurate as you will see in these thirty second television commercials. 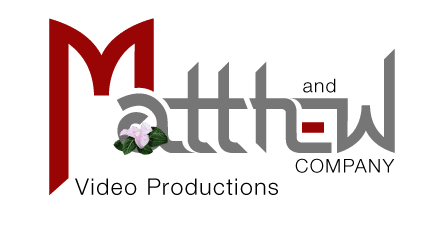 For more information about creating a recruitment video, promotional video, or visitor center video give us a call at 800.897.7637.